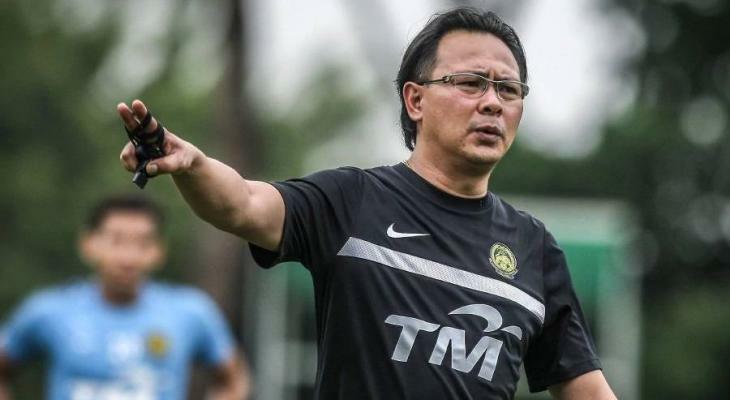 Malaysia U-23 head coach Ong Kim Swee will be sent to Spanish La Liga side Atletico Madrid to develop his skills in March, Football Association of Malaysia (FAM) president Tunku Ismail Sultan Ibrahim has confirmed. 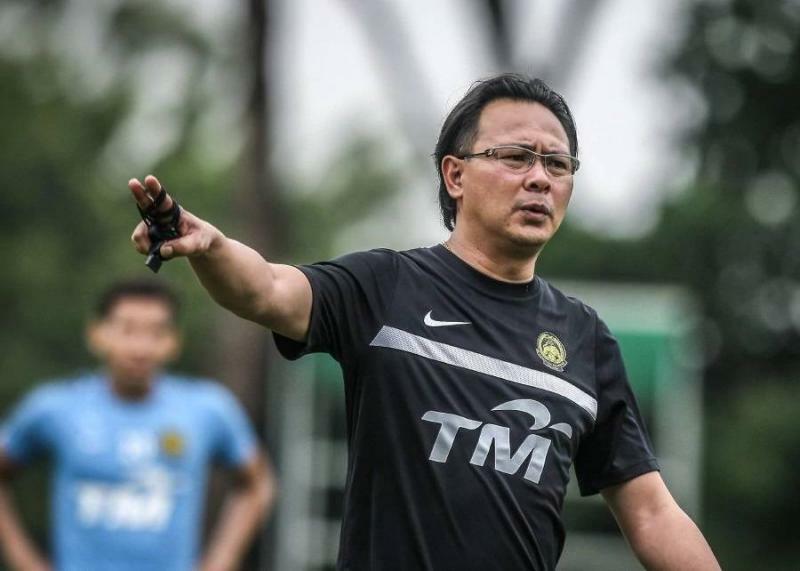 “Kim Swee will be heading to Spain in March for a month or two. This was planned six months ago,” said Tunku Ismail at a conference on Wednesday, as quoted by the New Straits Times. 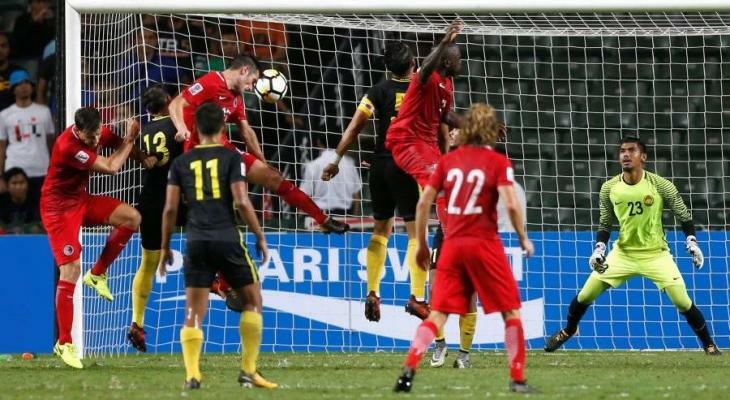 Kim Swee made history as he lead the national U-23 team to the quarter-finals of the AFC U-23 Championship in China before bowing out 2-1 to South Korea.